Day 15: Write about your idol and why do you choose that person. The third week of August is here. And guess what? We're already halfway through the journal! Time flies fast, doesn't it? My Idol And Why Do I Choose That Person. 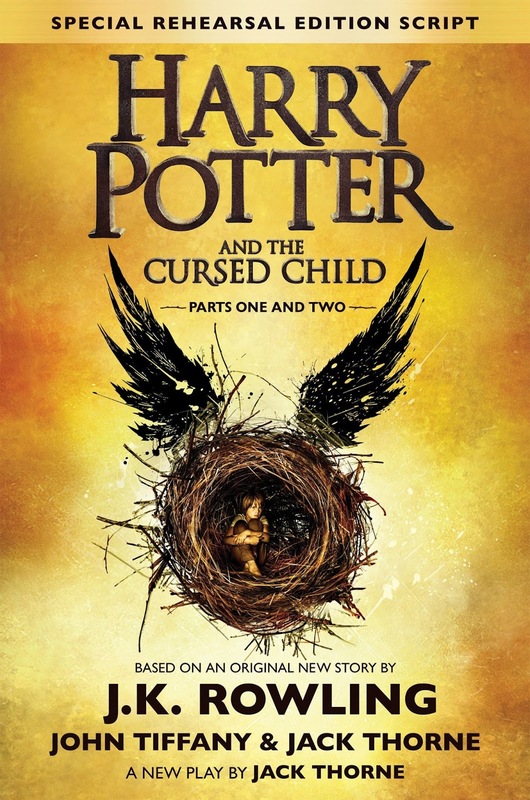 Released on July 31, the long-anticipated thought-to-never-will-happen continuation of Deathly Hallows. But who is its author? That would be J.K. Rowling; also the woman in the image before. And also the author of the entire Harry Potter series. I choose Rowling as my idol because she has shown that writing earns a place in this world. E-books are much more common now, but paperbacks have always been my favorites. Mainly because I can lie on my bed and read, and enjoy smelling the book. Writing isn't something everyone likes, even I sometimes hate to write. Yet it is art. You heard me: writing is art. You can express yourself in the form of words in any way you want; it's just like magic. And I, too, want to express how I want—through writing. Rowling has also proven that a mediocre job like a writer can actually make a living. Some people have looked down on me for picking the path of literature in the future—said I could do something more important and worthwhile. But look at Rowling! She'd done it! I understand my thoughts are mere fantasies and that the stakes of a writer earning profit is low, but does it say it is impossible? Besides, if my talent is writing, why don't I make use of it? And, of course, I won't straight up go freelance writing. I'd definitely take up a side job while I write in-between work hours. Even though I've yet to read the Harry Potter series (shame on me), I admire her a lot. She has become a motivation for me to become a writer—a successful writer. (Almost) Every day, I try to get better in writing. No way I'm throwing in the towel; I've yet to think about quitting so easily. Who knows what will happen in the future? But one thing I know is that the future is brought on from the past. So, no point in stalling anything. Better I get to it. J.K. Rowling is my idol I look up to whenever I'm writing. How about yours? What is your idol? Let me know in the comments below! P.S. : Thank you for giving me the motivation to continue writing, Rowling.